Things are hotting up with the upcoming publications of Olalla and The Glorious Thing. This week saw the commencement of fundraising with a successful pancake day Crepe Off raising money towards publication costs. 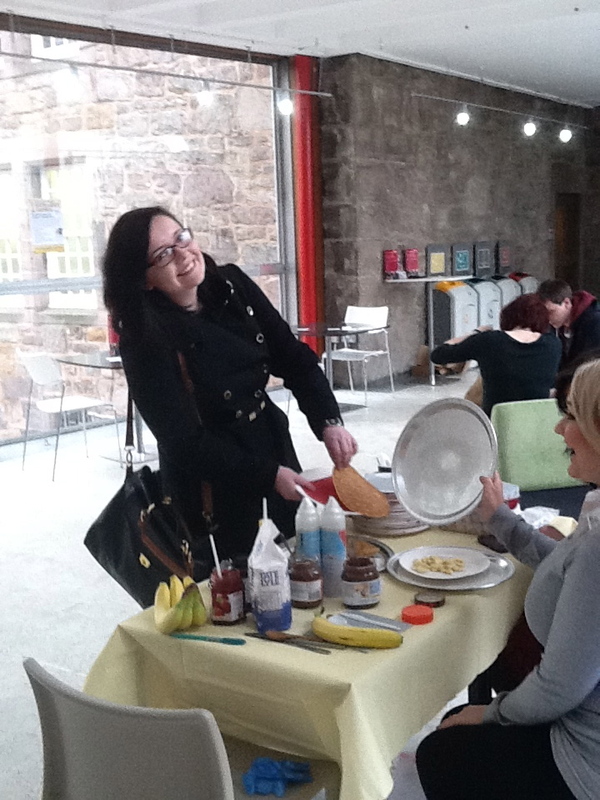 Thanks to everyone who came along for our tasty treats on Tuesday! We now have dedicated websites for each project where you will be able to access the latest news and facts about Olalla and The Glorious Thing. The digital team are getting excited about the production of an eBook with exclusive enhanced content, with more details to follow soon!